Open Source Driver for Realtek RTL8100, developed by Mieze. 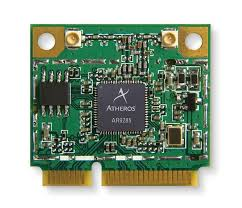 Open Source Driver for Qualcomm Atheros Killer E2200, developed by Mieze. Open Source Driver for Intel onboard LAN, developed by Mieze. Open Source Driver for RTL8111/8168 family, developed by Mieze. 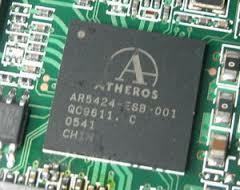 Atheros AR9485 (and possibly AR95xx) working with this patched AirPortAtheros40.kext on Sierra. It works in macOS 10.12.2 Sierra. Just put in the /EFI/CLOVER/kexts/Other. Network drivers for Mavell 88E8056 and 88E8001. For 64bit and 32bit operating systems, if you are using 64bit kernel then install the one starts with 64bit. You can use "Kext Utility" or any other program to install it. I'm not the developer just sharing here both 64bit and 32bit versions. Please follow instructions for installation. Possibly will work with others RT3072 based USB adapters. MediaTek MT7610U and MT7612U Kext and Network Utility, Sierra Confirmed Working. 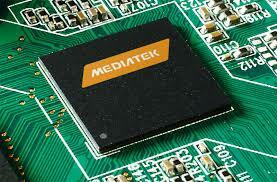 This is a new updated kext and utility directly from MediaTek for the MT7610U and MT7612U network chipset. This utility was updated and released on January 20th 2016 on MediaTek website. I have the Netgear A6210 AC1200-WiFi USB 3.0 Adapter and it works perfectly under OSX 10.11.6 with USB 3.0 and 5GHz networks being recognized. It should work for any card with one of those two chips. I have had some serious trouble updating my system to macOS 10.12 Sierra but I have finally seemed to have gotten it working. When I have done a clean install and installing this package afterwards, It didn't seem to work. However after updating a working copy of El Capitan to Sierra with this package already installed, it seems to work. So as of this post, this same package does work under macOS 10.12 Sierra but you might have some trouble like I have until mediatek performs their own official update. I have finally figured out what is going on with this installer package. When you run this package as is, it will not install the kext on macOS sierra. It will install the wireless utility and all associated files but not the actual kext. I have included the kext as a standalone as well. Install the Kext with kext utility then run the installer pkg. 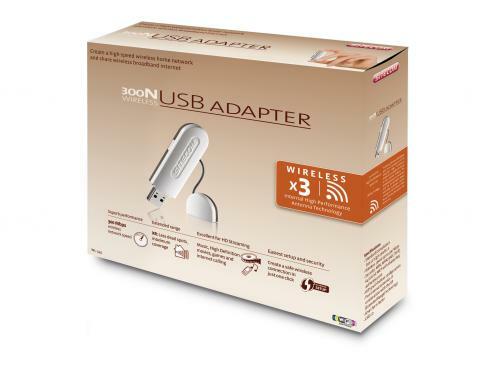 Reboot and you will have a perfectly working USB wireless stick. All credits go to vbin. I've just repackaged it in order to make it installable under El Capitan. Universal driver for Mac OS X 10.x.x. and a separate utility to delete old files. Finally got this working on Yosemite here you go. After installation do not restart!!!! 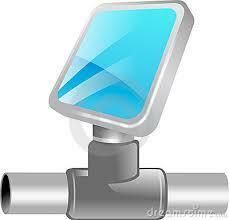 Install>>>>>>>>> RT2870USBWirelessDriver.kext with kext utility then reboot. Then restart One more time. 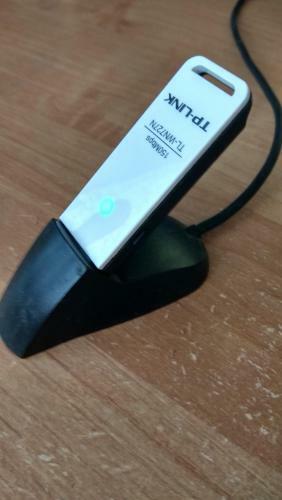 All-in-one kext for Realtek chip Wireless USB adapters. 2. Remove Old Files First(kext and Wireless Network Utility). 6. Insert the adapter into the usb port. 7. Select your network and connect. 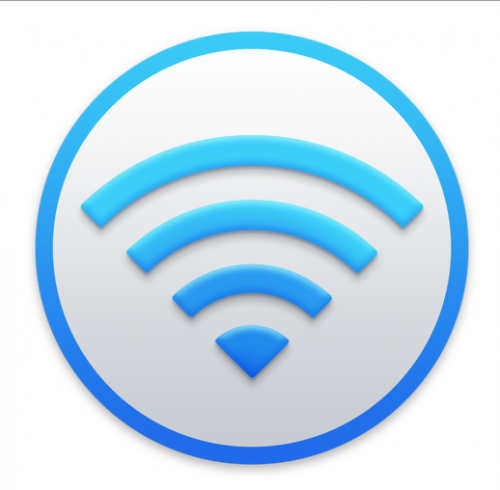 Tested on TP-Link TL-WN725N-V2 OSX Yosemite 10.10.2,it’s worked! Add new driver and new utility! 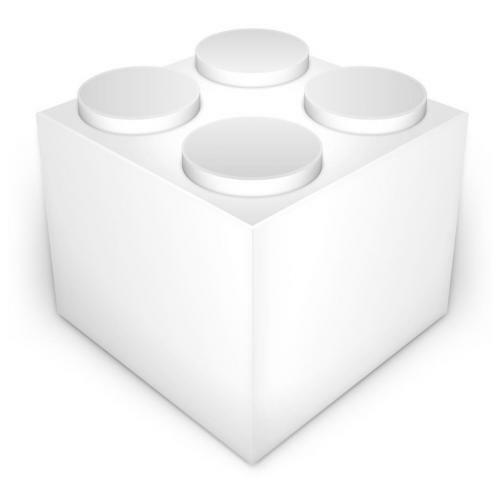 14.05.15 Compatible with 10.6.-10.8 Mountain Lion and 10.9-10.10 Yosemite. For 230 types of IOKitPersonalities ! The Driver was developed for Ralink Network, applied to RT309x, RT3092, RT3090, RT2790, RT2860 and was installed in Mac OS X 10.3/10.4/10.5. The version of the Driver was 1.2.2.0. The package for 10.5 Leopard should also work for SL 10.6 (32bit). 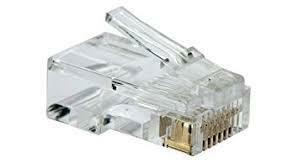 This workaround is not perfect, better change your WLAN PCI-e card for a compatible one. 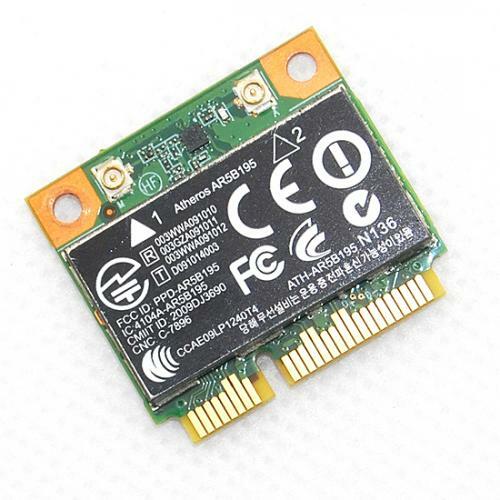 Ethernet Driver for RTL8102E on Asus P5KPL-AM SE.